Broadcom will pay $18.9 billion, in a cash only deal, to acquire IT management software company CA Technologies. This, after the chipmaker indicated it would likely pursue smaller acquisitions following the failure of its hostile takeover bid to acquire rival Qualcomm. In a statement, the companies say they have entered in to a definitive agreement, which is in line with Broadcom's plans to become a "leading infrastructure technology company". The terms of the agreement, approved by the boards of directors of both companies, will see CA's shareholders receive $44.50 per share in cash. According to the statement, this represents a premium of approximately 20% to the closing price of CA common stock on 11 July, the last trading day prior to the transaction announcement. Careal Property Group and affiliates, who collectively own approximately 25% of the outstanding shares of CA common stock, have also entered into a voting agreement to vote in favour of the transaction, the statement continues. 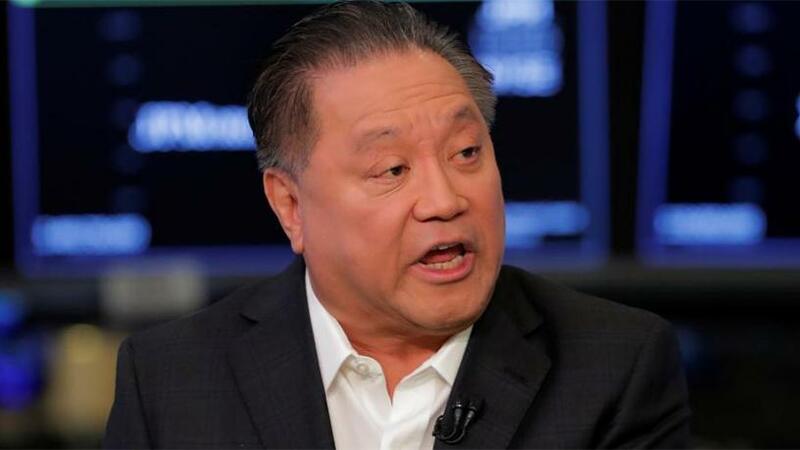 Commenting on the transaction, Hock Tan, president and CEO of Broadcom, says: "This transaction represents an important building block as we create one of the world's leading infrastructure technology companies. "With its sizeable installed base of customers, CA is uniquely positioned across the growing and fragmented infrastructure software market, and its mainframe and enterprise software franchises will add to our portfolio of mission-critical technology businesses. We intend to continue to strengthen these franchises to meet the growing demand for infrastructure software solutions." To finance the deal, Singapore-based Broadcom says it intends to fund the transaction with cash on hand and $18 billion in new, fully-committed debt financing. Mike Gregoire, CEO of CA, explains: "We are excited to have reached this definitive agreement with Broadcom. This combination aligns our expertise in software with Broadcom's leadership in the semiconductor industry. "The benefits of this agreement extend to our shareholders who will receive a significant and immediate premium for their shares, as well as our employees who will join an organisation that shares our values of innovation, collaboration and engineering excellence. We look forward to completing the transaction and ensuring a smooth transition." The transaction is still subject to customary closing conditions, including the approval of CA shareholders and anti-trust approvals in the US, EU and Japan. Closing of the transaction is expected to occur in the fourth calendar quarter of 2018, concludes the statement.